oh my sweetness! 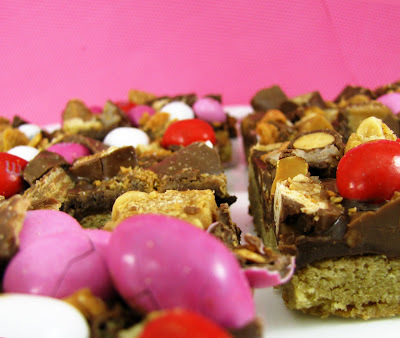 That's comfort foods all wrapped up in one delicious bar! Great recipe! Wow! That is a sugar high all wrapped up in one smell. Wow, I can already feel my teeth starting to hurt. That looks so good! This would put me over my sugar quota for 3 months but it would be so worth it! 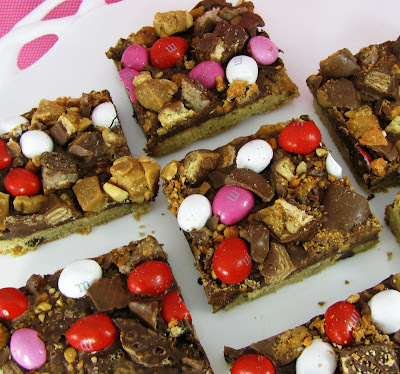 M&Ms and candybars and peanut butter, Oh MY! That's my kind of pizza! What can I say! Gosh! Mmm, that'll definitely give you a sugar rush! Yum! Love that name! 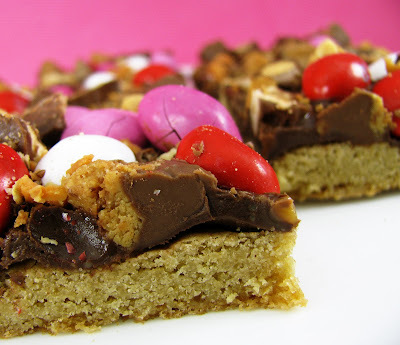 Candy bar pizza surely describes this little piece of sugar heaven! And your choice of candy is great- the colors are super. 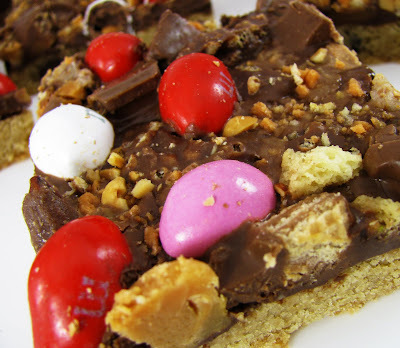 This candy pizza is for the record books. 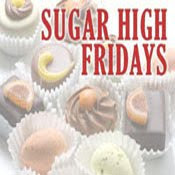 It is always a sugar go to and a perfect for a crowd. These look like they would make a great Valentine's treat! Beyond yummy! OMG, Kitty, these look extraordinary! Oh wow -those look soooo good! I can already feel my teeth starting to hurt. That looks so good! on the menu for next week! YUMYUMYUMYUMYUMYUMYUMYUM! 1 Roll of refrigerated Peanut Butter Cookie Dough. Spread into a 14 round pizza pan and baked until brown. 4. 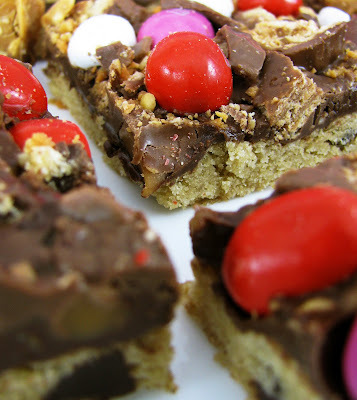 Top that with a cup of your favorite candy bars and 1 cup of chocolate, caramel or butterscotch chips or all of them. 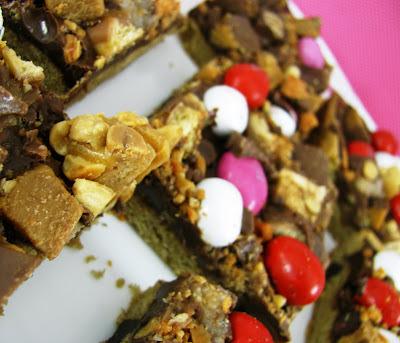 I in turn took this recipe and created a truly decadent gourmet version of her Candy Bar Pizza. 1 C. Chopped Honey Roasted Peanuts. 1/2 C. Melted Chocolate Chips.